The best way to get to know a community is by scheduling a tour. See the facilities, meet the staff and residents, and get a feel first hand what it's like to live at IncrediCare - Woodbridge, VA Home Care. Our core value is the importance of family, both yours and ours. To us they are the same! Our guiding principle is to be sure your family is treated the way we expect ours to be treated. 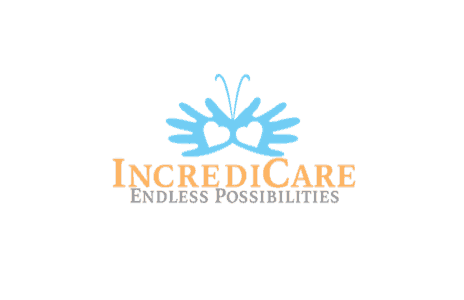 IncrediCare provides full service in-home care throughout Northern Virginia. With our experienced, licensed, full-time staff of LPNs and RNs, you have 24/7 peace of mind, security and loving care. Our single minded objective is to improve the quality of life for those receiving care, as well as their family, with custom care plans, managed by Licensed Nurses at an affordable cost. Our caregivers are our own employees. Unlike many Home Care Organizations, which simply staff schedules, IncrediCare holds its caregivers to the same standards and accountability of every other employee. We conduct extensive background checks, drug screening, driving record and credit checks on every employee. Each caregiver receives mandatory monthly training and is managed hands-on by one of our licensed nurses. We deliver custom care plans created by you with the guidance and input of our experienced nurses. These plans are documented, left in the home and reviewed weekly by your dedicated Care Manager.